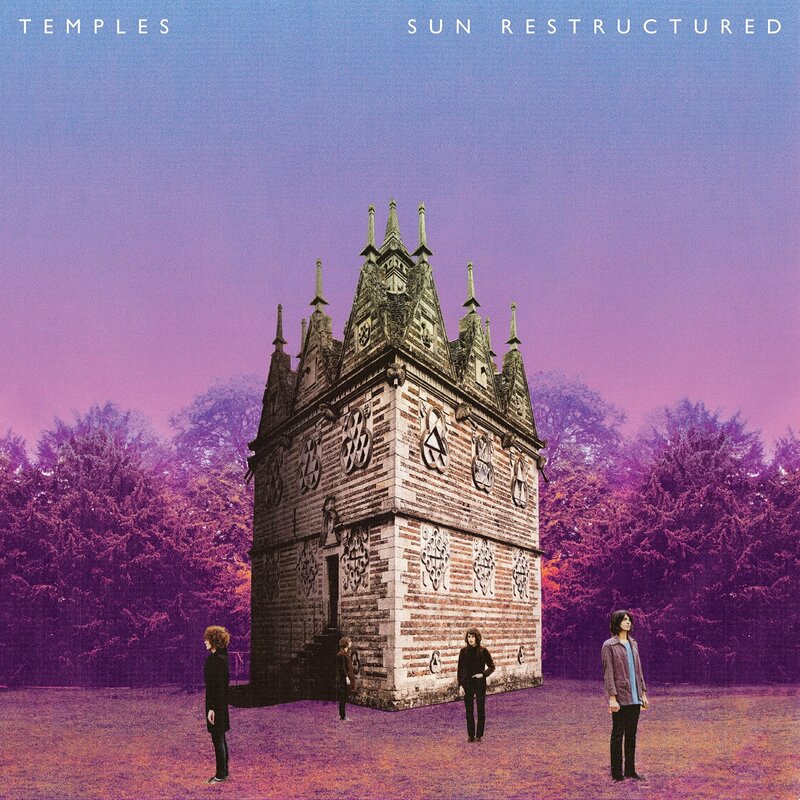 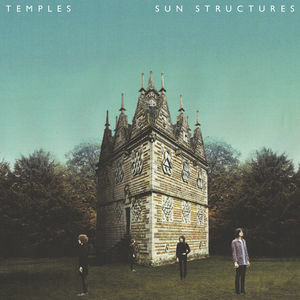 After a steady build up of stateside buzz and support, Kettering, England's favorite psychedelic sons Temples are announcing their debut full-length, Sun Structures. 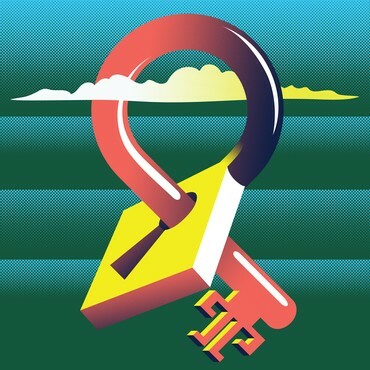 It's a record that's destined to set out the band's stall as Britain's premier retro-futurists, with influences ranging from '60s psychedelia to Motown, glam, and Krautrock, all viewed through a very modern kaleidoscope - and always keeping the song at the heart of it all. 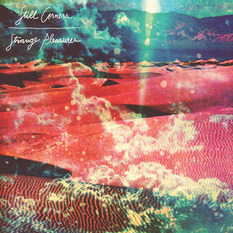 Recorded in the box-room of guitarist/vocalist James Bagshaw's home, the aim was "Jack Nitzsche on a DIY budget," and with one listen to first single off the record, "Mesmerize," it's pretty clear that they've succeeded.